Ultra Soft Zip Hoodies From The Firefly Music Festival Just $9.99 Ships FREE! You are here: Home / Great Deals / Ultra Soft Zip Hoodies From The Firefly Music Festival Just $9.99 Ships FREE! Order the Ultra Soft Zip Hoodies From The Firefly Music Festival Just $9.99! Ships FREE! Maybe you love music festivals, maybe you don’t; but one thing is for sure, everybody loves a nice, soft, warm hoodie! 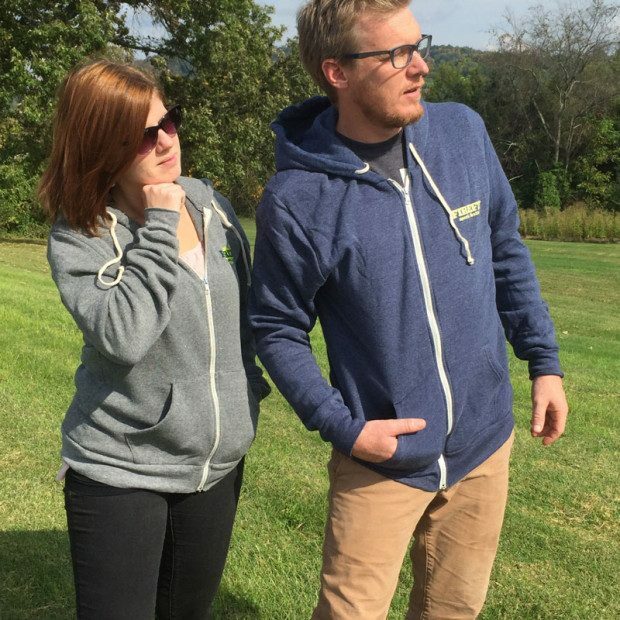 These hoodies were printed for and sold at the 2013-14 FireFly Music festival in Dover, Delaware and originally cost $48! Check out the back for performers list!